Have you noticed your eyelashes looking a bit meh post-winter? A lack of vitamin D (the "sunshine vitamin") can prevent them from growing to their full potential during the colder months. So if you've spotted some sparse areas or shorter-than-usual lashes, it's probably because, just like plants, they need some sun and a Miracle-Gro–like formula. We've had a few bouts of sunshine, but as for the lash equivalent of plant food? Enter eyelash-growth serums. These concoctions, which usually contain peptides, amino acids, hair-loving oils and vitamin B7 (better known as biotin, a vitamin that's crucial in preventing hair loss), give your lashes all they need to stay in the anagen (or growth) phase longer and prevent lashes from shedding, so you'll have longer lashes and more of them. For the devoted, there are serums that you apply daily to the roots; otherwise, there are lash primers and even mascaras that have woven lash-boosting serums into a multitasking product so you can treat your lashes without adding an extra step into your routine. So which eyelash-growth serum should you choose? 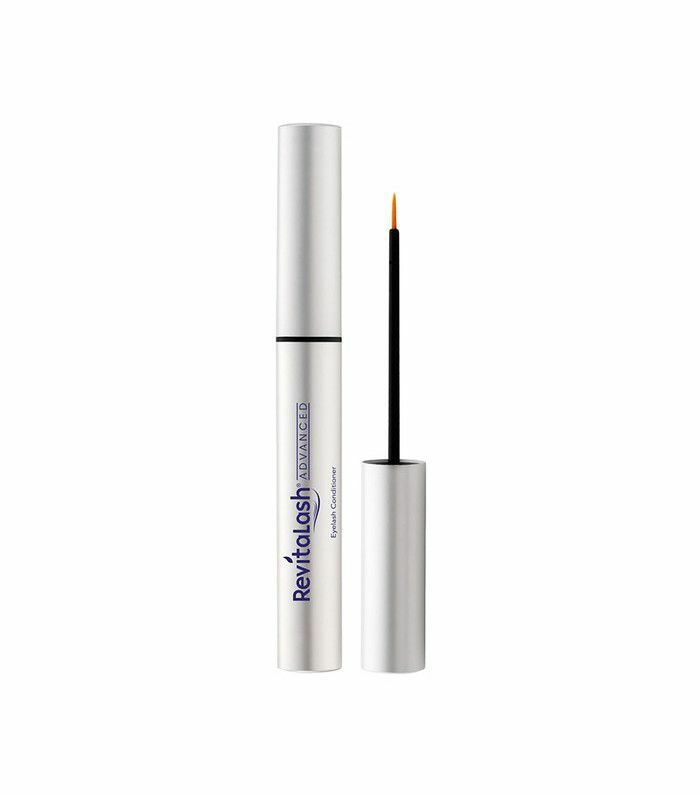 Our pals over at Rank & Style have revealed the best eyelash-growth serums in the world. 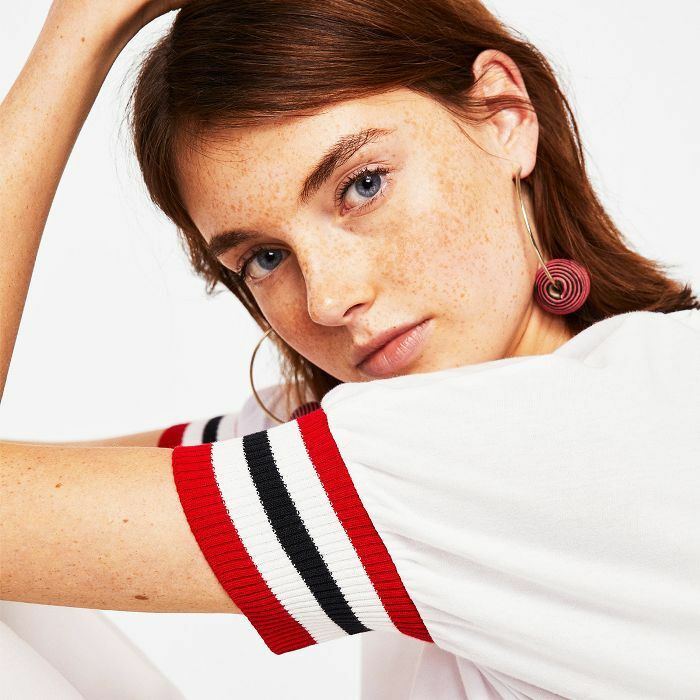 Keep scrolling for some of the best serums on the internet, and then head over to Rank & Style to see which other ones made the list. 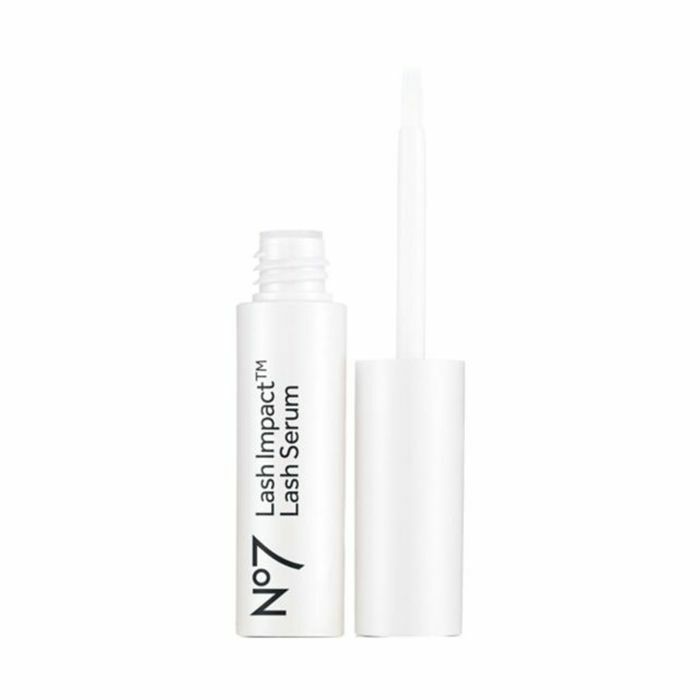 It takes just eight weeks for No7's serum to make your lashes look darker and thicker. Its formula is also hypoallergenic, so it's great for anyone who struggles with watery eyes. 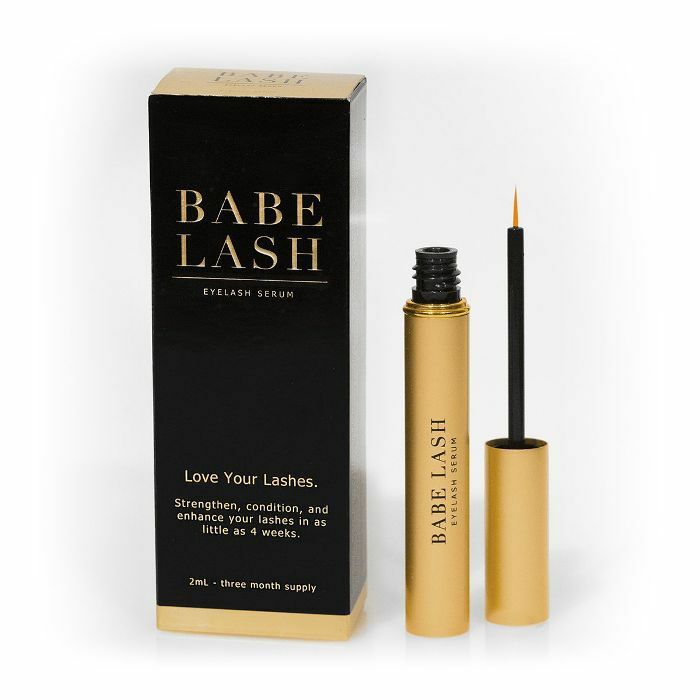 Babe Lash's serum uses lipid compounds to fortify flimsy lashes. Consider your thin eyelashes a thing of the past. 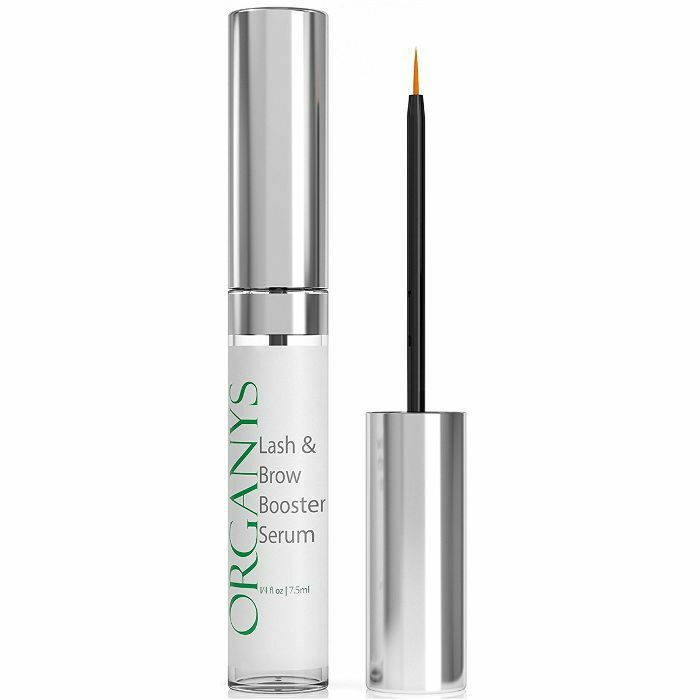 As the name would suggest, this lash serum is completely organic in case you're concerned about the potential toxins lurking in your makeup bag. 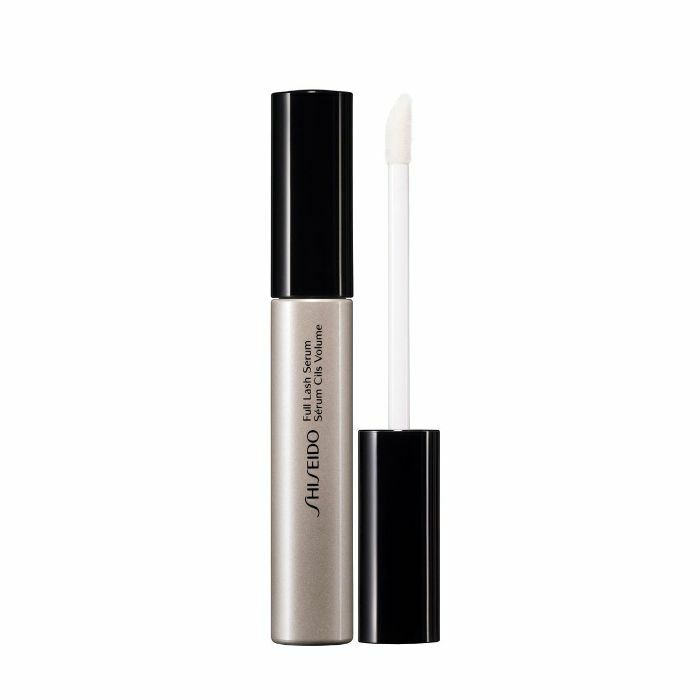 Think of Shiseido's serum as a treatment for lashes that are subjected to frequent falsies or coats of mascara. Not only does it condition lashes—ensuring they don't go brittle and break off—but it also makes them stronger, creating a far sturdier fan of lashes over the eyes. 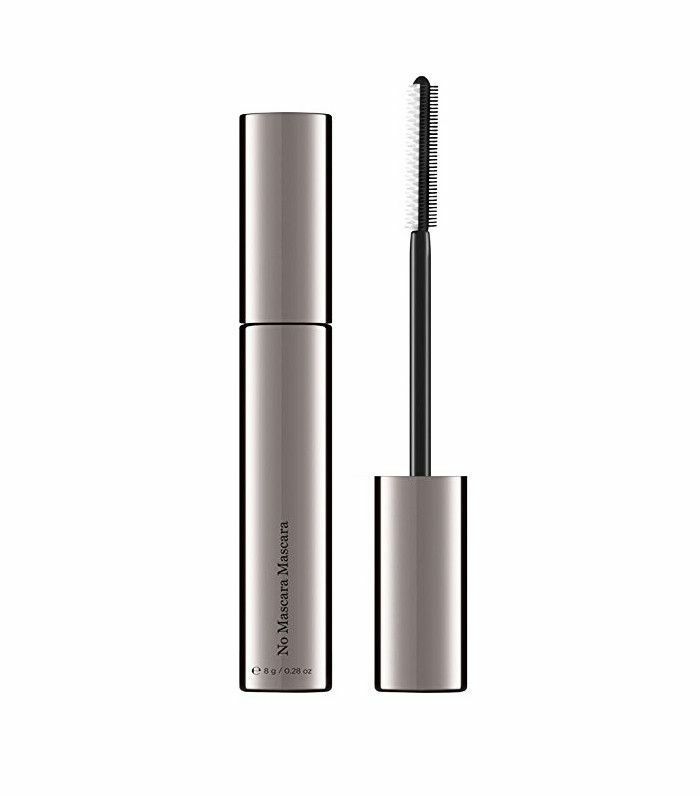 Not only is this a brilliant mascara—complete with a comb that lengthens and divides each lash for a fanned-out effect—but it also contains a cocktail of lash-boosting ingredients, including neuropeptides to regenerate, biotin to improve lash quality and tocotrienols to smooth. It's the perfect multitasker. 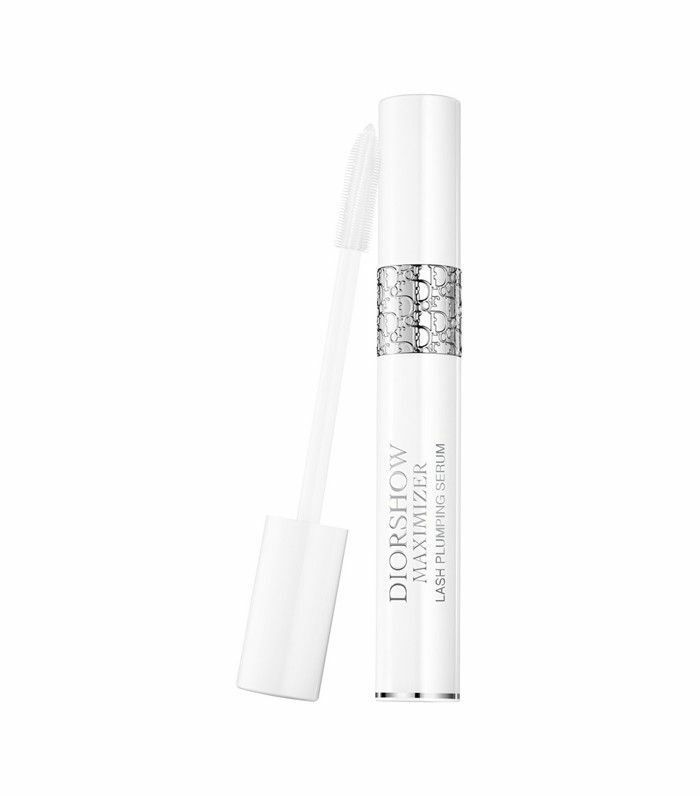 Dior's impressive primer makes lashes appear instantly plumper and longer, and with prolonged use, the oil-serum concentrate conditions and nourishes lashes so they look longer and healthier—even without mascara. With some seriously good shopper reviews on Nordstrom, this serum may well be worth the outlay. You simply apply it nightly to the roots of your lashes. It contains all the lash-boosting hero ingredients you would expect: biotin and peptides, but also sodium hyaluronate to draw moisture to the lashes, panthenol to leave them flexible and durable and pumpkin-seed extract to leave them looking luscious. This serum is of the originals and still one of the best. 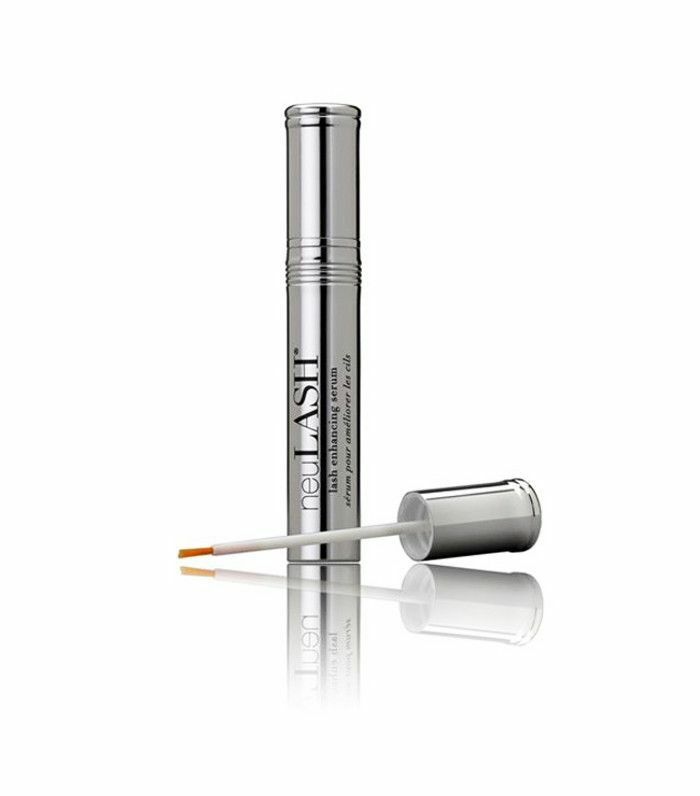 The formula contains a cocktail of six ingredients to help you care for your lashes. Simply apply once a day to your lash roots. 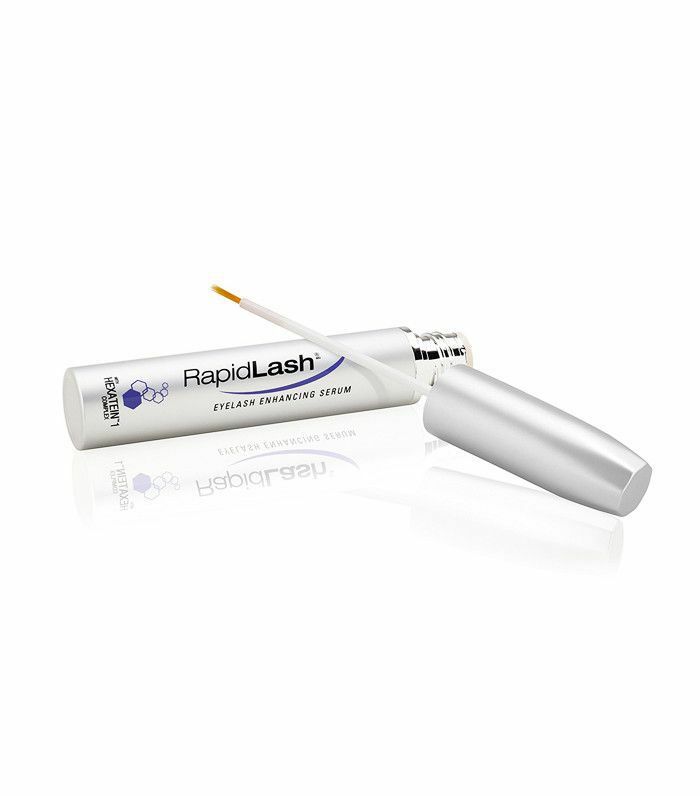 According to RapidLash, we each have a jaw-dropping 200 lashes on our upper eyelids, so imagine what your eyes would look like if they were all there and super-conditioned. This product has all the usual suspects: peptides (to protect against future breakage), amino acids, biotin, panthenol, soybean and pumpkin seed oil—and a great price point too. Containing a mix of botanical extracts like ginseng, Swertia japonica extract (a hair-loss inhibitor and anti-inflammatory) and soothing calendula, this conditioner came out on top. It helps to improve the appearance of lashes that look and feel dry, brittle and lifeless, while also encouraging serious growth. Once you've got the lashes of your dreams, make sure you're showing them off to their full potential with one of these powerful mascaras.